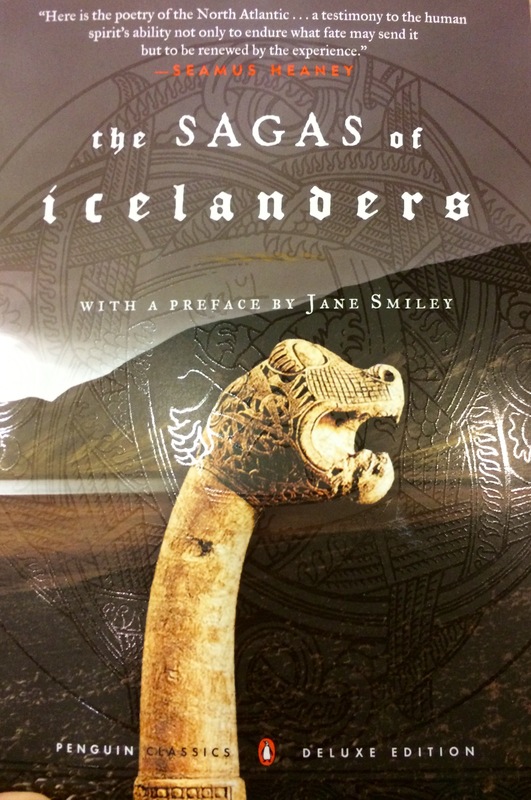 Icelanders have braved many a cold winter with story telling, passing on their legends from generation to generation. One of the best stories known is that of the Viking sagas, where every person ends their battle in heroic death and brothers kill brothers to prove their worth. I read a veeery old copy, with what I assumed to be an extremely literal translation. It was nice to read, but Medieval prose isn’t really my thing. Granted, it’s not big on superlatives or hyperboles, but sometimes I found it a bit threadbare… Plus I found myself jotting down schemes to remember who killed whom and who had to pick up the baton of the faida! The good books are those you can keep reading and reading, methinks!